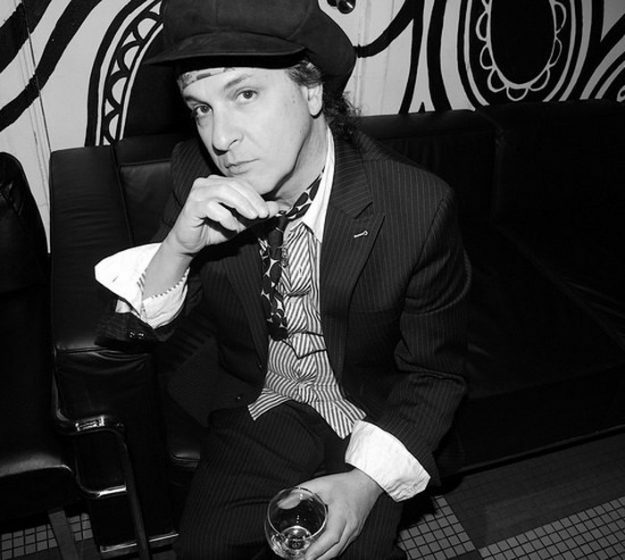 NEW YORK DOLLS legend Sylvain Sylvain hits the UK this week for an intimate series of dates, sponsored by Vive Le Rock! The solo dates in support of the guitarist’s warts’n’all autobiography There’s No Bones In Ice Cream will find him accompanying himself on some of the songs that made his and the band’s name, between anecdotes from the incredible life story of one of the USA’s most notorious rock’n’roll bands. Set for publication on 19 July, There’s No Bones In Ice Cream is available to pre-order here.